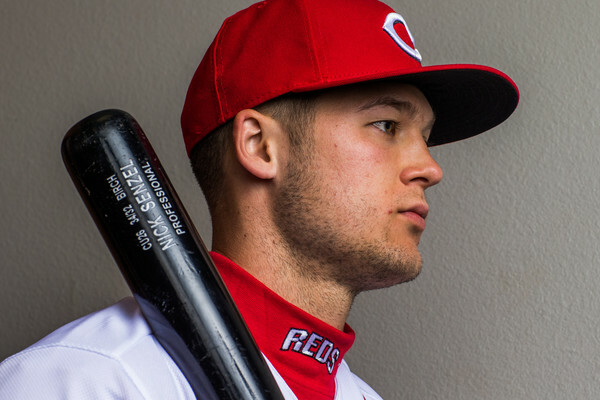 Podcast — RNR #206: Call Nick Senzel up NOW! Call Nick Senzel up NOW! Music for this episode provided by Freekbass, a big Reds fan and a friend of Redleg Nation. You can listen to the podcast on this page, with the nifty little audio player just above. You can also go here to download it, if you wish. For links to all previous episodes of Redleg Nation Radio, check out the podcast’s home page. You can subscribe to the podcast via iTunes or whatever podcast device you use. Redleg Nation Radio is also available through Stitcher, Google Play, and TuneIn Radio. Please subscribe, and give us a rating/review over at iTunes (or wherever you found us). If you like us, tell your friends! Podcast-related questions and comments can be directed to me via email (chaddotson@redlegnation.com) or on Twitter. In other news, Senzel was removed from the game last night due to dizziness. He also missed the end of last season for vertigo. Not the news I wanted to hear. the BB gods must hate the Reds. I recall Nick Esasky had trouble with vertigo. I read that earlier, as well as Lebron James so it is something that can be overcome. It’s just another thing to add to the list of concerns for the Reds. 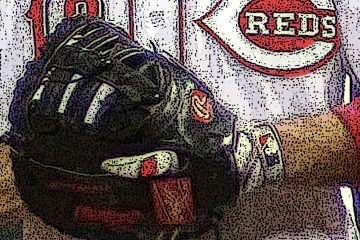 Between pitching injuries, Meso injury after a contract extension, Chapman shooting up his garage, the Reds can’t catch a break. It is sad that the two optomistic Reds fans are now where I was early in the season. Chad and Jason always made me less pessimistic after the listening to the podcasts. This is just not a good rebuild and roster decisions are strange. 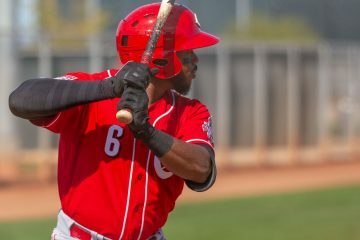 For some reason the Reds started the season with 2 players that are no longer on the roster at the start of May. The continued overvaluing of the existing roster, which has produced a 8-25 record does lead one to question the intentions of the front office.